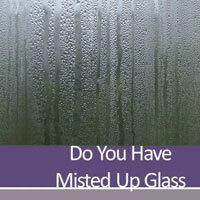 Ask to speak to our window repair team of glaziers about your repair needs, or feel free to call for a no obligation quotation on broken upvc windows, steamy, misted, blown or foggy panes of glass, window repairs, triple glazing, broken or cracked double glazed windows, door locks and upvc window repairs Hard to open and close or draughty double glazed windows can be repaired, usually with replacement hinges or rubber Gaskets. 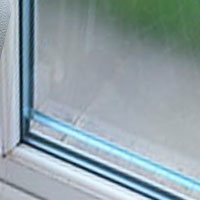 If you're having problems opening or closing your windows, a new window is very expensive, when simply changing the window hinge will return your window to its original working condition. 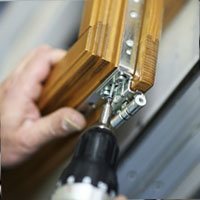 We have over 35 years’ experience dealing with window and door locks and have access to all replaceable parts for most brands. 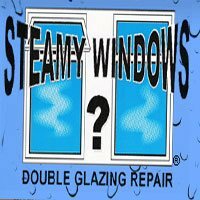 Not all double glazing companies in scunthorpe want to do window repairs they only want to sell you new windows that is why you should contact us first. 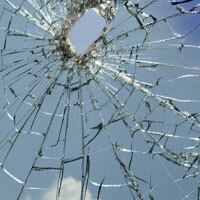 For a glass and glazing repair, we have it covered. Glass is and always will be an essential part of our home. It allows us to be able to bring in the outside elements while also giving us protection at the same time. This is something we always take for granted, until of course it breaks. But don’t worry getting it repaired doesn’t have to be a headache, just call our local Scunthorpe glaziers and we will have you up and running in no time. As a major contractor in Scunthorpe you can rest assured we have all top branded door locks and multipoint lock mechanisms in stock. 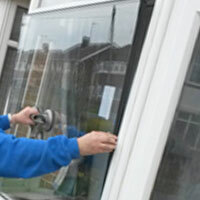 Take a look at our services and call for a free no obligation quotation. 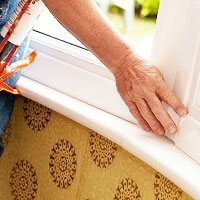 As the biggest glaziers in Scunthorpe we stock all types of glass to complement our emergency glazing service, any damage to the exterior glazing on your property will be fixed the same day and without any hassle, please note we also do a full window boarding service. 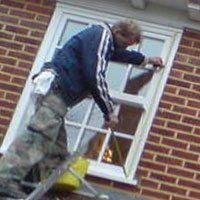 Our highly skilled glaziers are also able to replace and repair any double glazed units that have cracked or steamed up from the inside, we offer this service direct to both home and business owners.